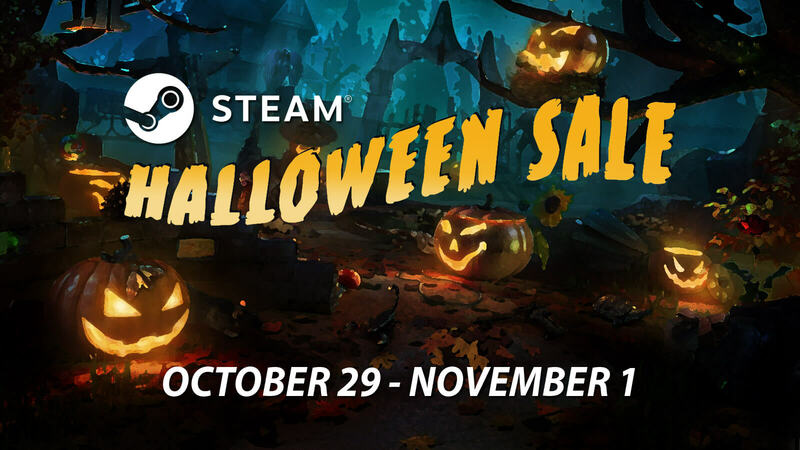 To offer you great spooky titles for the best price, Steam Halloween Sale 2018 is here and lasts till November 1. In case if your Halloween plans are not including being chased by Michael Myers while you hide behind the curtains or even go trick or treating dressing up, you can definitely celebrate this holiday with some good old selection of horror games. 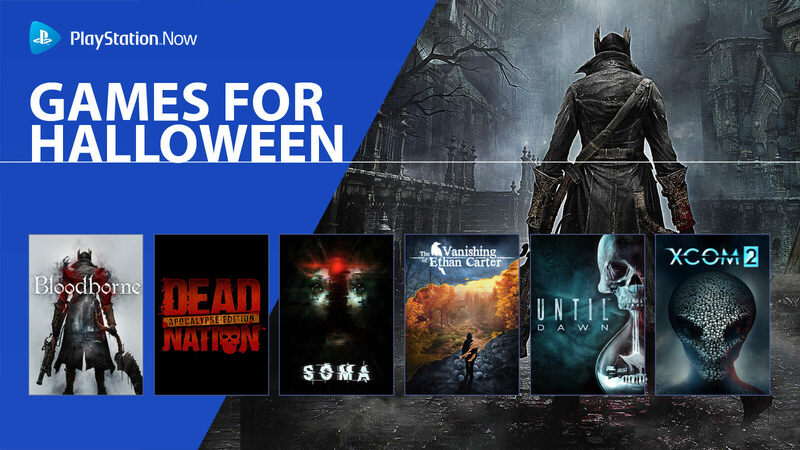 Unless you have signed up for a selected lineup of games for Halloween terror from PlayStation Now or over Xbox Game Pass, you can always rely on other digital storefronts like Humble Bundle or Steam to get your hands on a slew of great games. 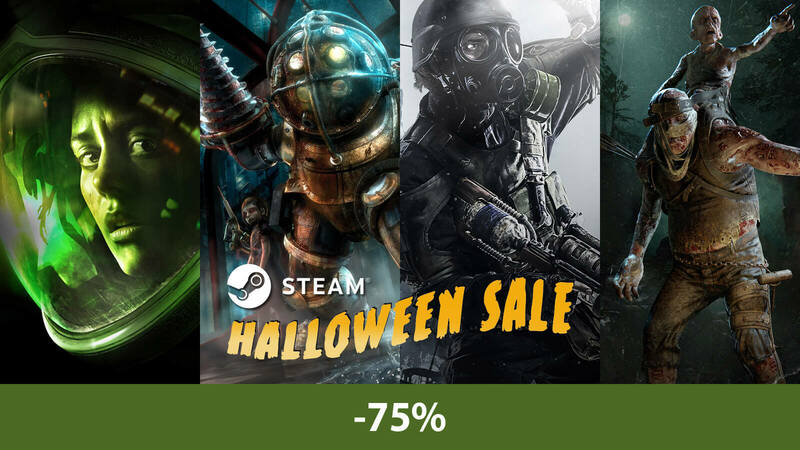 Speaking of which, Valve's digital distribution platform Steam has arranged a Halloween-themed sale that everyone who loves horror can enjoy. Basically any game that is dark and scary or has even a remote connection with either of those is in it and it runs from October 29 to November 1. Currently, games like Darkest Dungeon, 7 Days to Die, Graveyard Keeper, Hunt: Showdown, Shadow of the Tomb Raider (we have no clue why), The Forest and We Happy Few are taking the their spot on top seller list. 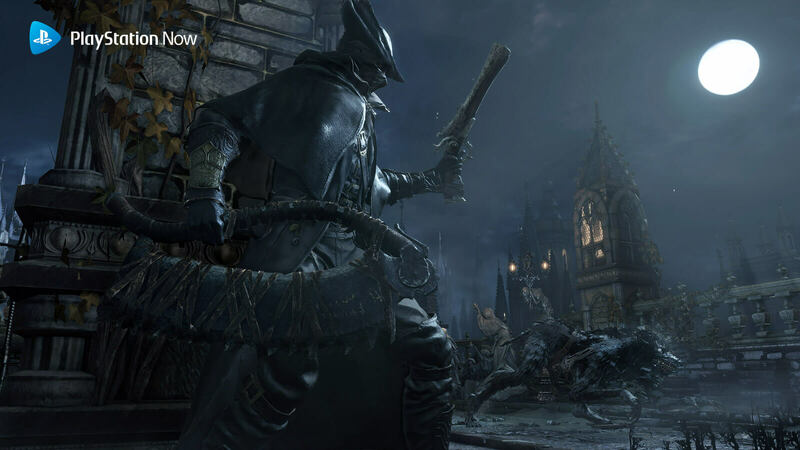 Whereas titles such as Dead by Daylight, Dying Light, Killing Floor 2, Left 4 Dead 2, Rocket League (because of a themed seasonal event), Vampyr and Warhammer: Vermintide 2 remains at the bottom feeder position of that list. 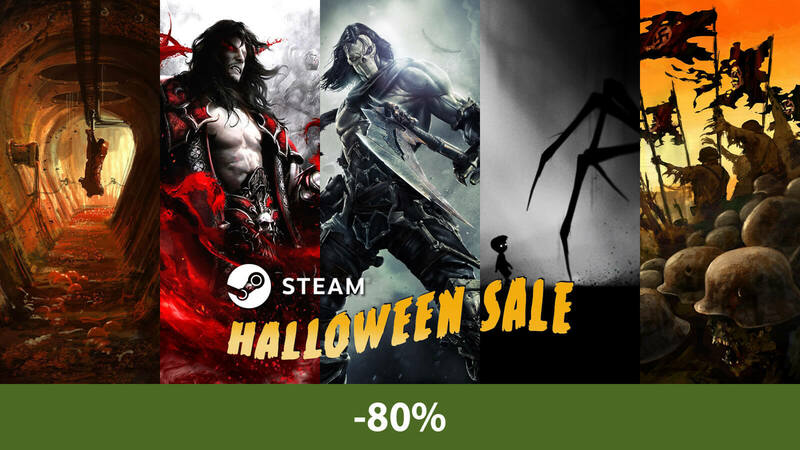 Rest of the games from their assortment is a pure gold mine for any horror fans and some of those discount rates are a real Halloween treat for sure. Let us mention some of them and then decide yourself whether or not you agree with us. We are okay with that. In terms of great deal of price cut, we would like to mention Alien: Isolation, Amnesia: The Dark Descent, BioShock Remastered, Castlevania: Lords of Shadow 2, Darksiders II Deathinitive Edition, Dead Island Definitive Edition and Friday the 13th: The Game. 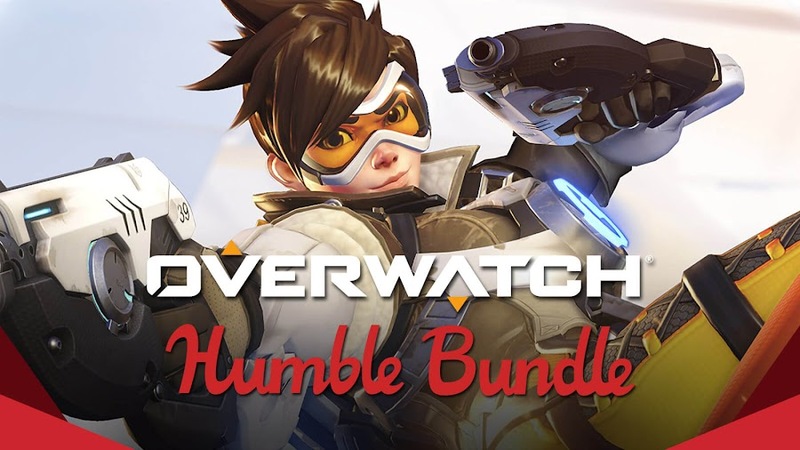 We would also like to include Grim Dawn, Inside, Limbo, Metro Redux Bundle, Outlast 2, Prey, Resident Evil 7, The Evil Within and Zombie Army Trilogy. However, not all of the above mentioned games may are worth the bucks they are offering you now. 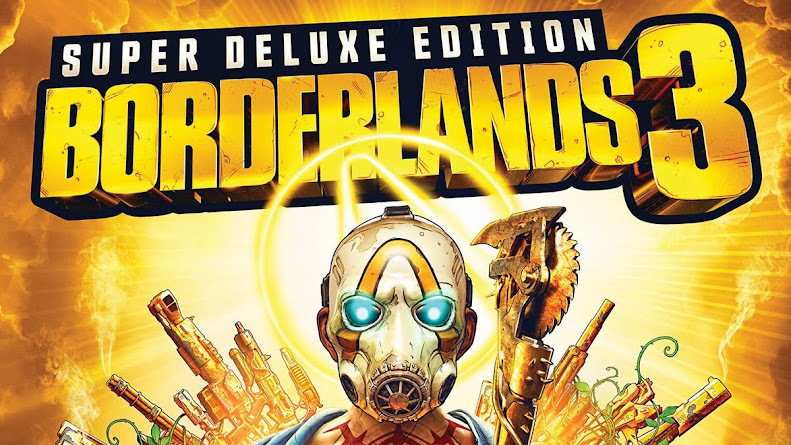 Our suggestion is that you get Darkest Dungeon (-70%), Killing Floor 2 (-67%) and L4D2 (-80%) from the top seller list for the best value of your money. Then if you are ready to spend more, we would like to add a few more, from which you can even drop some. 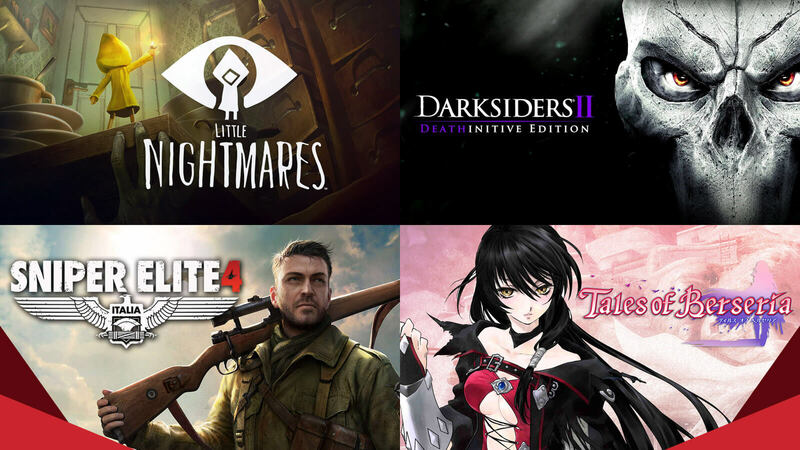 Whether you pick or leave Friday the 13th: The Game (-85%) is up to you but try to consider picking from Amnesia: The Dark Descent, Castlevania: LoS 2, Darksiders II, Limbo and Zombie Army Trilogy as all of these five games are on 80% off. 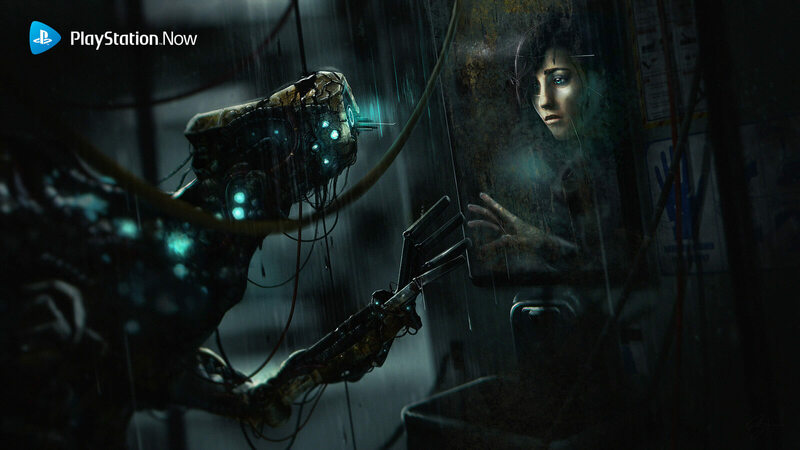 For 75% off, Alien: Isolation, BioShock Remastered, Metro Redux Bundle and/or Outlast 2 can be yours. 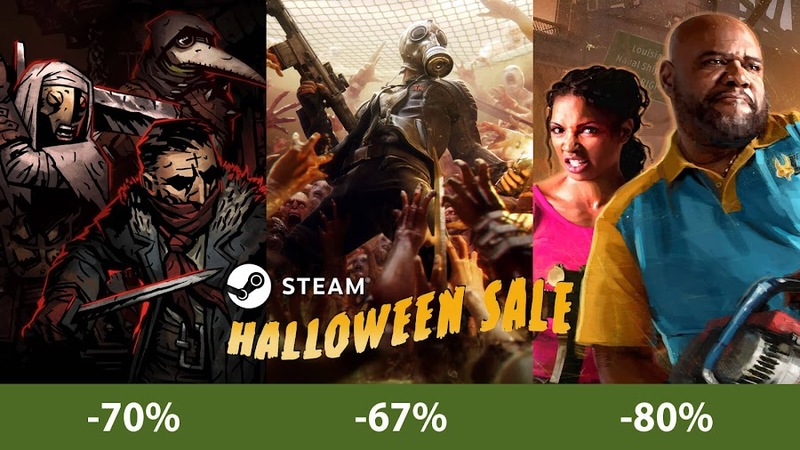 Dead Island Definitive Edition and Grim Dawn both comes for a 70% discount, which we would consider a decent deal but leaving them behind won't be a crime either. The perks of getting your hands into this seasonal sale is that not only you will be claiming some of the great games in your library but many of these titles are having limited time Halloween-themed event that has its unique appeal to this spirit of holiday. 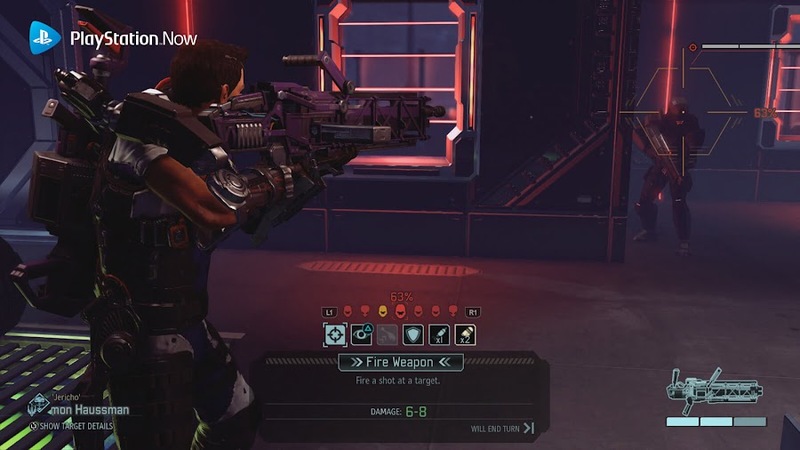 Many of the PlayStation Plus members were a bit bored with the previous lineup of November 2017 was a bit dull compared to the past few months of games. We agree too. Perhaps Sony realizes this and planned a series of action-packed games for the free PS Plus games lineup for December to keep you going all month. Since we already told you that December 2017 promises you an action-packed gaming experience it would be only fair if you can get your hands on a game like Darksiders II Deathinitive Edition. The next big thing on the list is Kung Fu Panda: Showdown of Legendary Legends. Below is a clip to give you guys a good look at what's packing for the upcoming month. Before we go deep with it, let's take a quick glance at the additional lineup for December 2017 free games on PlayStation Plus. 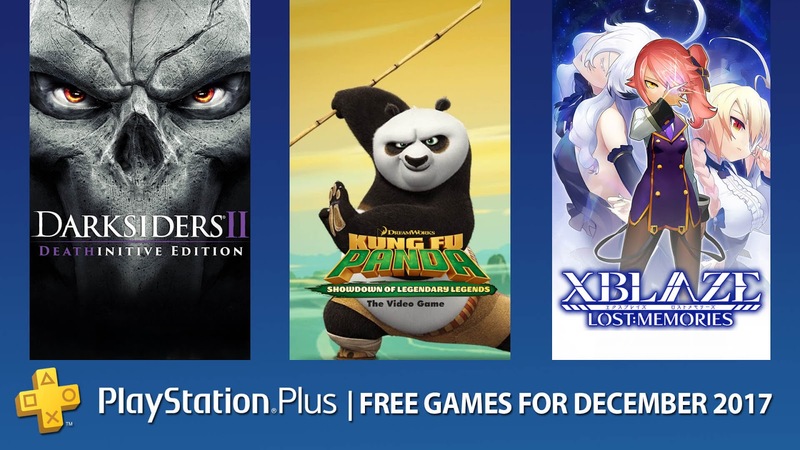 The very first game that the PlayStation Plus members as they were given free access to is Darksiders II Deathinitive Edition. You play as one of the legendary Four Horsemen; Death and as he is the most feared among them all, you will go on a journey of hacking and slashing your enemies in an apocalyptic world. Plus, graphics has been updated and you are getting all the DLC included with the game. The next game in the line is Kung Fu Panda: Showdown of Legendary Legends. You can enter and explore the Kung Fu Panda universe with legendary dragon warrior Po and his friends, the "Furious Five". 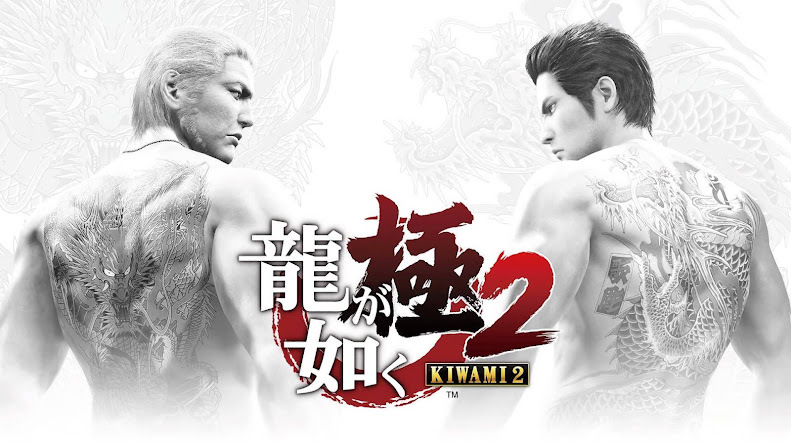 This game belongs to the fighting game genre, so it got action, some light vibe of comedy and it would be a perfect game to enjoy with your friends and family during this holiday season. 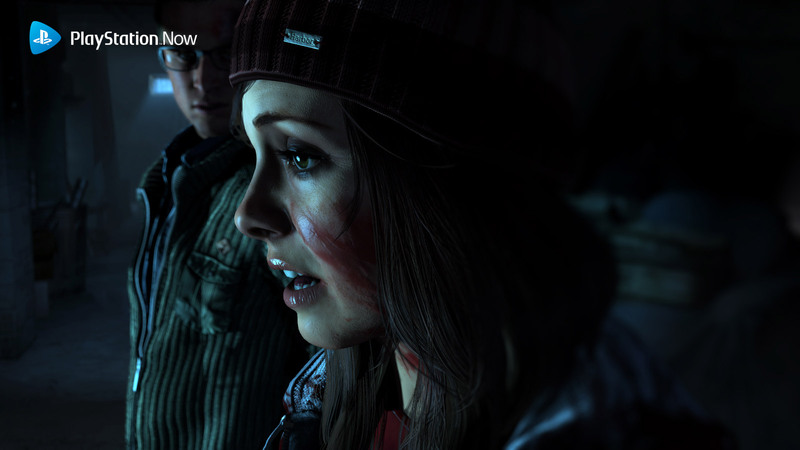 Now, we got a friendly reminder for all the PlayStation Plus members out there that there is also a bonus PlayStation VR game for you, which is Until Dawn: Rush of Blood. 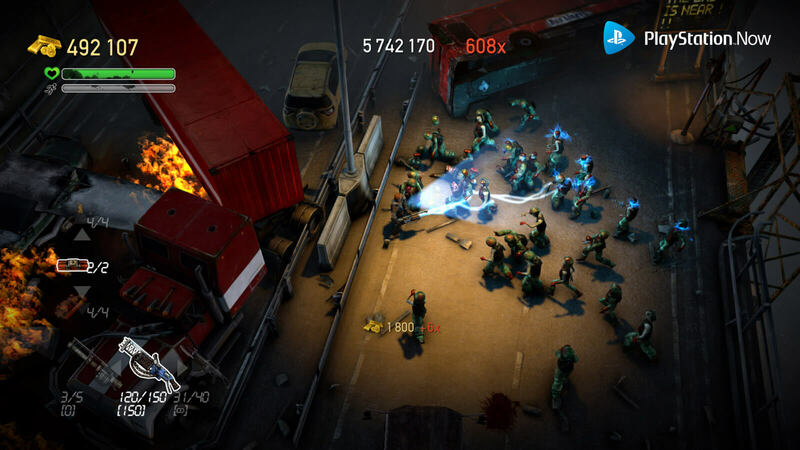 This survival horror arcade shooter is still available and will be till January 2 in U.S., Canada and Latin America only you have a PS Plus subscription. In VR, as you blast through a horde of scary enemies, they are also about to get you at times for sure. 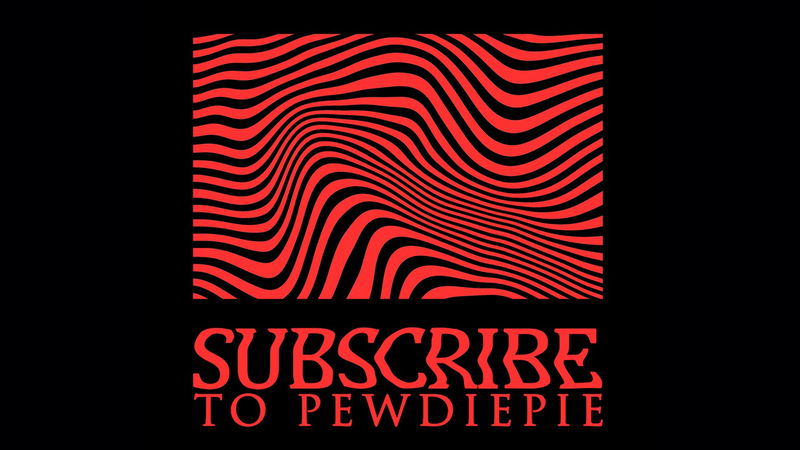 So, if you still haven't already, then download it right now. PlayStation Plus subscribers have one more dig at an upcoming release which is Monster Hunter: World. 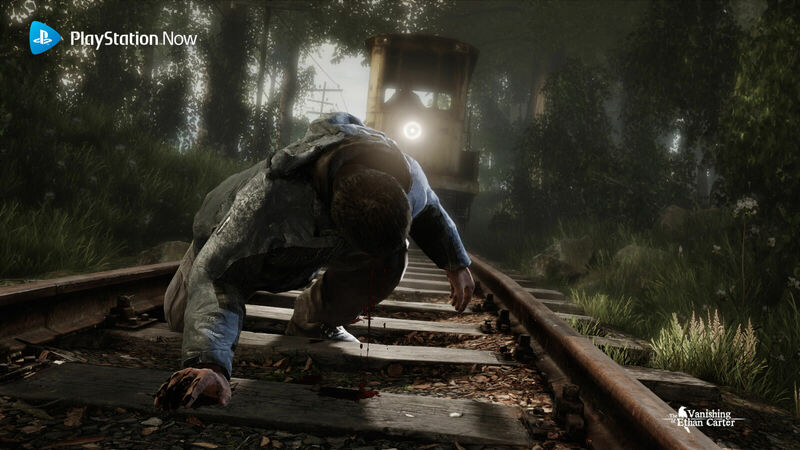 Being fifth installment of the series, the game is scheduled for a 2018 release but with your PlayStation Plus membership you can easily access the right to hunt December 9 to December 12. You can also get a grab at Smite PlayStation Plus Pack consisting 20 Gods, 31 Skins and Voice Packs absolutely FREE from December 12 to January 9! Hope that was enough to make up for November lineup and will keep you going for the year till 2018. So, keep playing!